Breaking habits are hard. At twenty-four years young, I still think of myself as being open and flexible, and that my personality is still being shaped. Although I know I’ve been approaching the past two weeks with the purpose of making a more meaningful first impression, I find myself falling into old habits. I think it’s because I’m not putting myself in enough situations to practice. I remember having this discussion with people and most say you can’t. I think you can, yet most people see my view as idealistic. I’m not saying it’s easy, I think it’s extremely hard to change, but it can be done. If a person is self-aware, practices, and can measure progress, I think change can be made, it’s just extremely difficult. Look at the show ‘The Biggest Loser’. Say what you will about reality television, I find this show fascinating because it’s about breaking extreme habits. 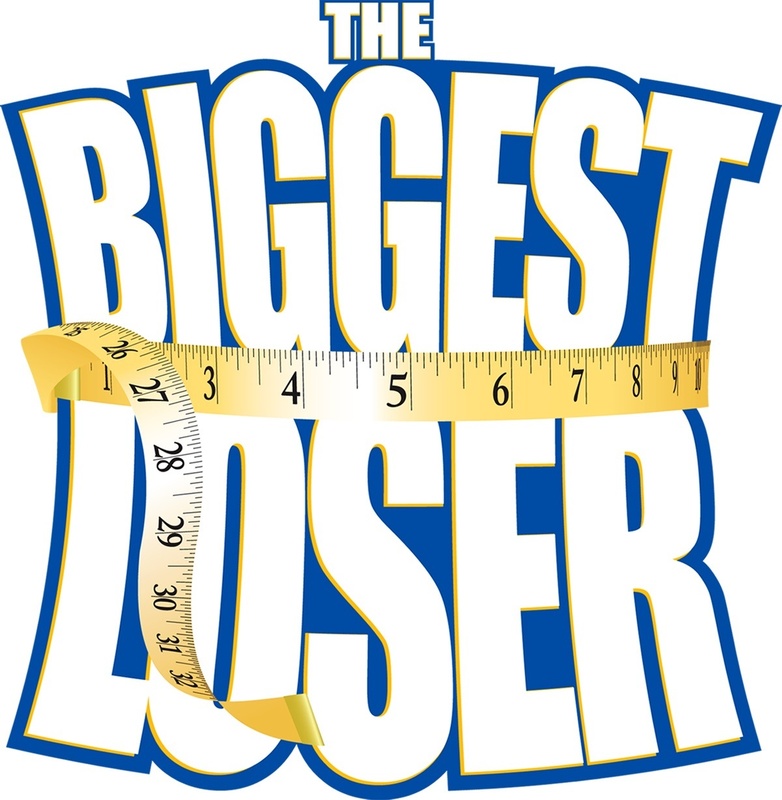 These individuals have to go to the Biggest Loser Facility and discover the root causes of their weight gain, eat healthy, exercise daily, and track their progress. That’s why most contestants are able to keep the weight off - they have made a fundamental change of how they live their life. Every day people don’t have the luxury of a trainer to force them to practice changing a habit. Instead, if we’re serious about making a change, we have to "create" a trainer, or create a system that forces us to practice. The question becomes, how serious do you want to change? What are you willing to risk to make the change? How uncomfortable are you willing to get?